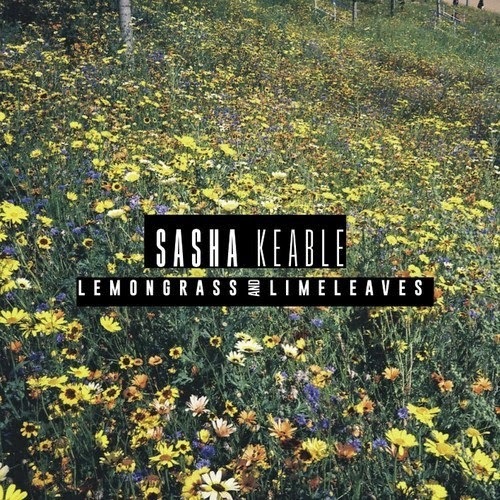 Yesterday saw the release of Sasha Keable's highly anticipated second EP ‘Lemongrass & Lime Leaves’. The four-track-EP comes a week ahead of her sold out headline show next week at London's renowned venue Birthdays! The heavily 80's influenced EP is Sasha's newest self-penned project, includes never before heard tracks ‘Memories’ and ‘6"4’, as well as critically acclaimed, ‘Living Without You’ and ‘Sweetest Talk’ - which she released prior to the unveiling of the ‘Lemongrass & Lime Leaves’. Sasha Keable's voice and melodic flow over the 80's infused instrumentals is giving us an early Summer tease and resembles somewhat of a Jocelyn Brown in her early days. It's no surprise as to why Polydor inked a 5-album deal with the Disturbing London artist. Get ready to have your mind blown, and welcome to the world of Sasha Keable.